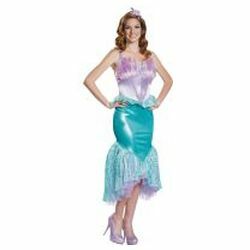 Ariel Deluxe Adult Costume from the Little Mermaid includes a mermaid dress with teal and purple accents and fishtail hemline. Costume also includes a starfish headband to complete the look. 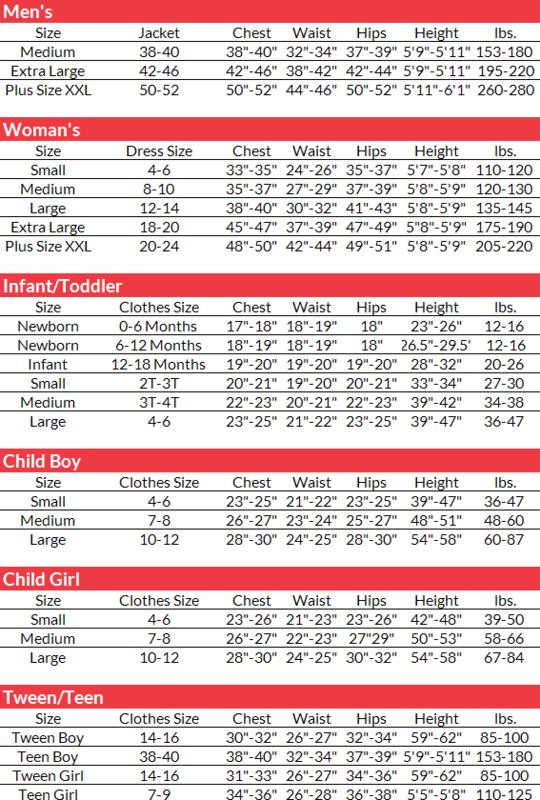 Available in Adult small, medium, large or extra large.